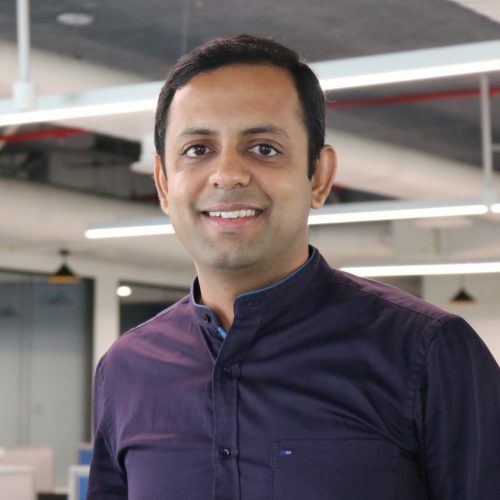 Vinodh, a 15-year analytics veteran, heads the functional analytics and data science team at Lowe’s India. He has been with Lowe’s since 2015. In this role, he is responsible for analytics delivery and in house product development for merchandising and pricing organizations. Leveraging his extensive retail knowledge, the store operations and analytics team was set up under his leadership. Vinodh is extremely passionate about solving business problems and hence is a big advocate of contextual learning and the impact it has on data and business story telling. Prior to his current role, Vinodh, worked in multiple leadership roles at Target corporation. Vinodh has an MS in Industrial Engineering from the University of Cincinnati and BE in Mechanical Engineering from College of Engineering from Anna University. Vinodh will be talking about how business context combined with analytics helps solve business problems more efficiently.